Wireless Sensor sends alerts before problems occur. Transmitters leverage standard WiFi network for communication. 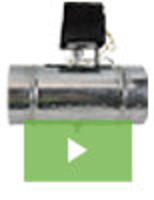 Multiparameter Transmitter monitors SF6 insulation. 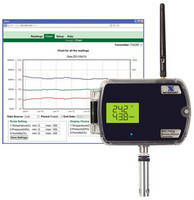 Wireless RH/Temp Transmitter features NEMA 4X rated enclosure. Humidity and Temperature Transmitters are cleanroom compatible. 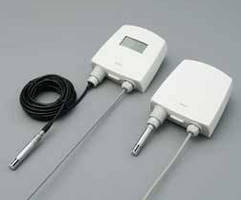 RH/Temperature Transmitter has multiple configuration options. 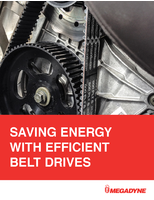 RH/Temperature Transmitter requires minimal maintenance.